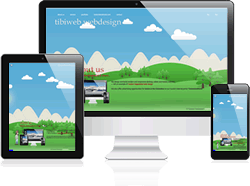 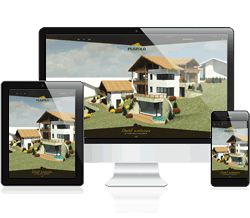 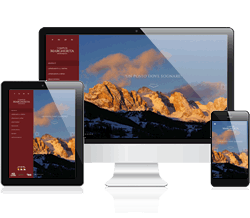 We design and build modern and responsive desktop, tablet and mobile websites. 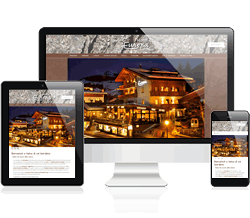 We also offer internet marketing and online advertising opportunities for hotels in the Dolomites (Alps, Italy) on our tourism internet portal "DolomitesWorld". 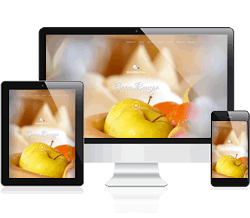 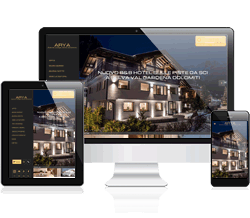 We design and build modern and responsive websites, which adapt to desktop and mobile devices such as iPhone, iPad and similar mobile devices. 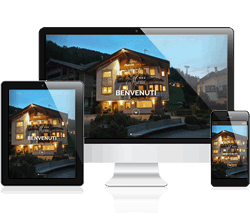 You own a hotel, B&B, apartments or residence in the Dolomites? 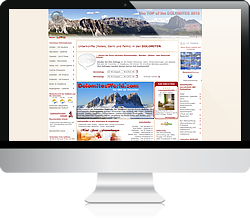 Take advantage of the advertising opportunities on www.DolomitesWorld.com! 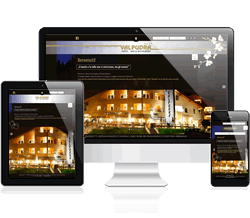 With the TOP registration your hotel is presented with photos and description in three languages. 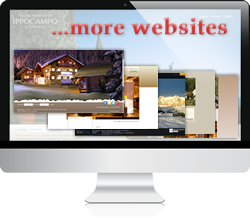 This will give you availability inquiries and new visitors for your website.